Editor’s Note Oct. 27 4:17 PM ET: The original article implied that a Wikipedia editor’s blog post represented the Wikipedia community. This was an unintentional error, and we’ve updated the post to reflect otherwise. From a PR perspective, besides the obvious mistake of insulting the people you want to give you said news coverage, I think the all-too-silent Wikimedia Foundation is partly to blame. After all, a company plays a key role in getting its stories out there and making sure their importance is understood. Another point worth noting is that as an organization, Wikipedia is complex. The very fact it has so many levels makes the importance of the company helping people understand that even more pertinent. So, maybe instead of branding everyone with the same brush, Wikipedia should have been more precise about where it really wants coverage. It’s not that media outlets don’t understand what Wikipedia is doing, but that not a lot of stories roll out of the organization’s machinery. Looking at TNW archives, we have written a fair share of stories about Wikipedia, Wikimedia and its founder, Jimmy Wales. It’s definitely one of the companies that tech journalists tend to take note of when a release comes through or news breaks. To illustrate how rarely it features in the press, Fernandez noted that Twitter features almost 90 times more often in The New York Times’ coverage. That proves my point: if the organization has more stories to tell, it should be working harder to get them out there. Throwing shade and blame at the media without looking in the mirror isn’t the answer. Number of articles written about companies by The New York Times[index company=nytimes] from January to September 2015. That’s not saying that Fernandez’s raising of the point is invalid – it’s not. It is saying that in raising the point to the media, he should have mentioned what he and Wikipedia will be doing as an organization as well. Wikipedia has become a regular part of every Web users’ life; anyone trying to educate themselves or learn about literally any topic under the sun would find Wiki useful, regardless of how much news coverage it gets. That’s something Fernandez should be proud of. Lots of important things fail to get as much news coverage as they should. Take the underwater cables that essentially form the backbone of the internet – they rarely get as much attention as their functions warrant, but that doesn’t mean we appreciate them any less. 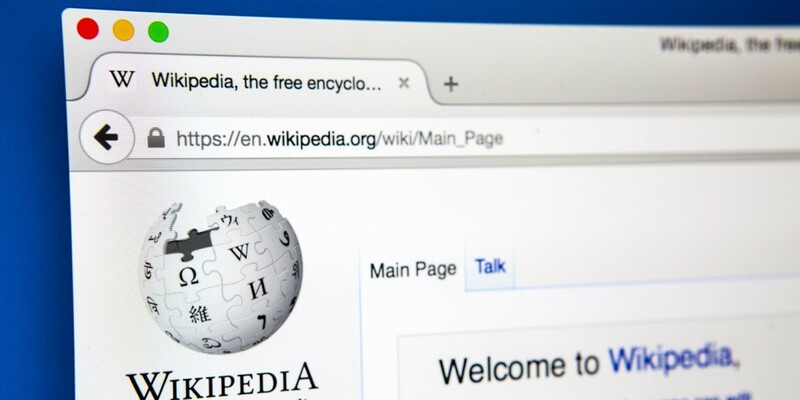 We love you, Wikipedia – if something’s going on with you, we certainly want to know.